In stock. Order in the next 17 hours, 49 minutes and it will go out today! 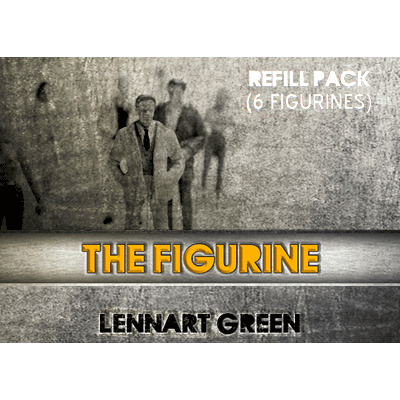 Refill props for The Figurine. 3 different figures made in two sizes.